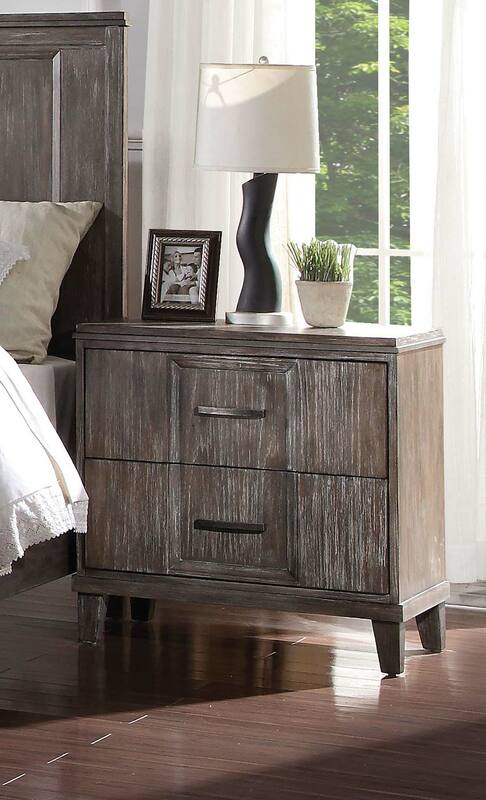 Our Bayonne collection combine with excellent style and multi-functional power charger to convenient your life. 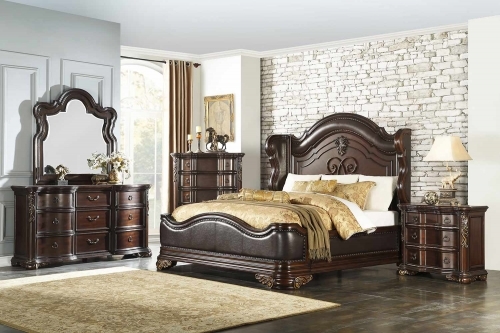 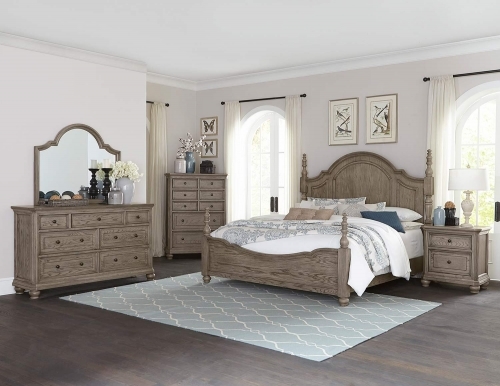 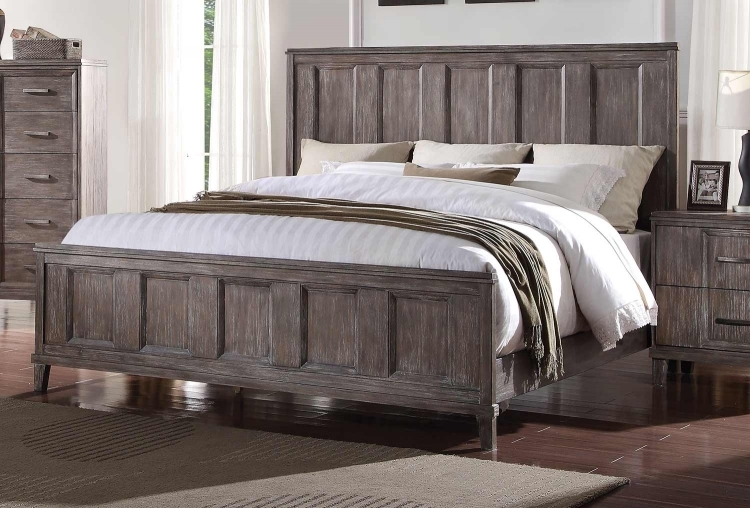 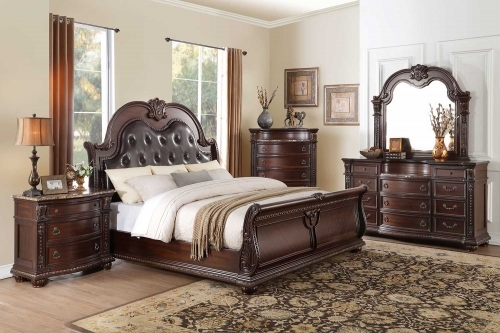 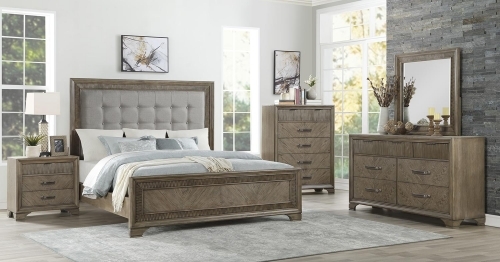 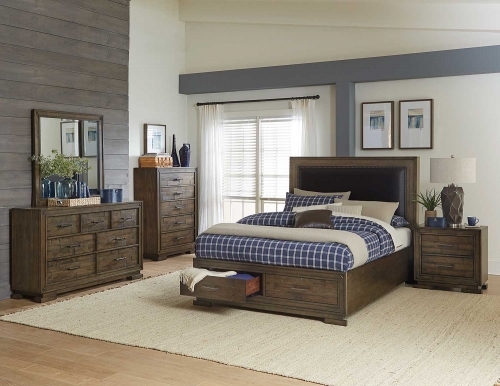 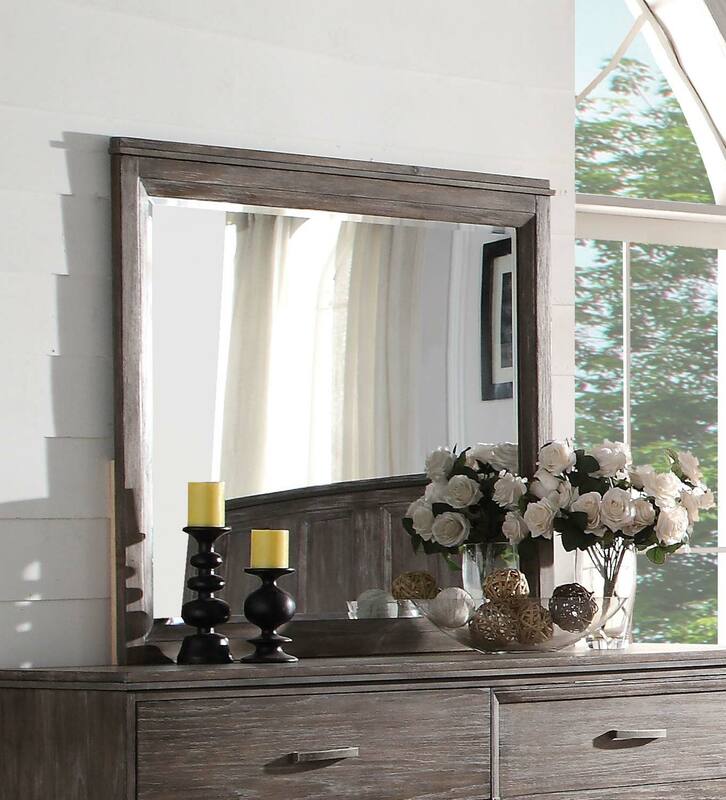 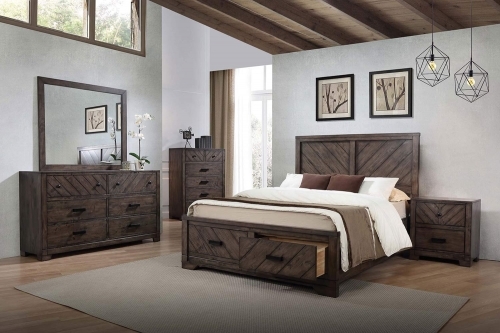 This collection features wood raised panel on headboard and footboard also included regal features such as Felt-Lined in top drawer, dovetail English detail design. 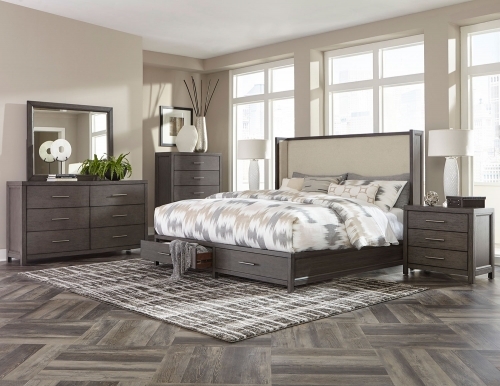 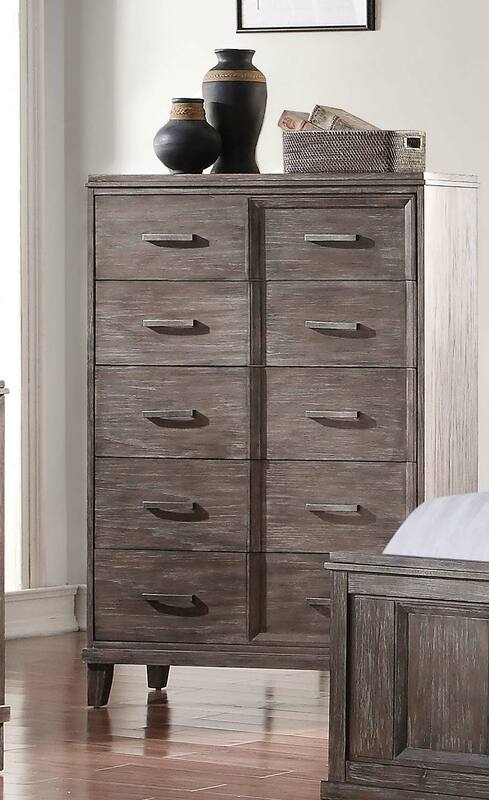 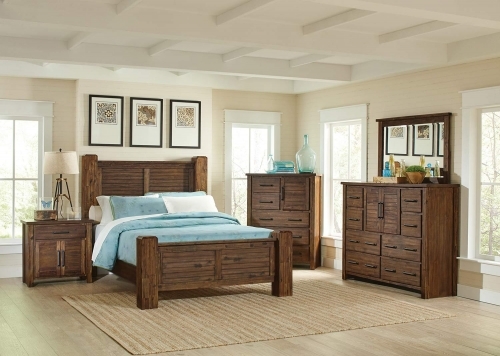 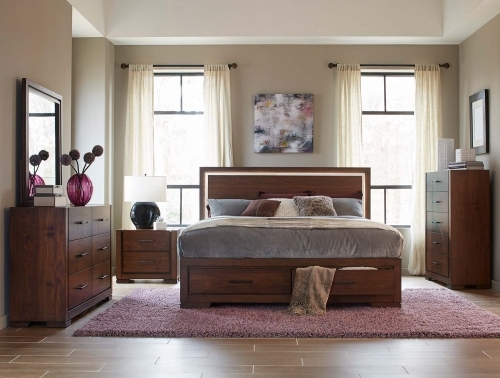 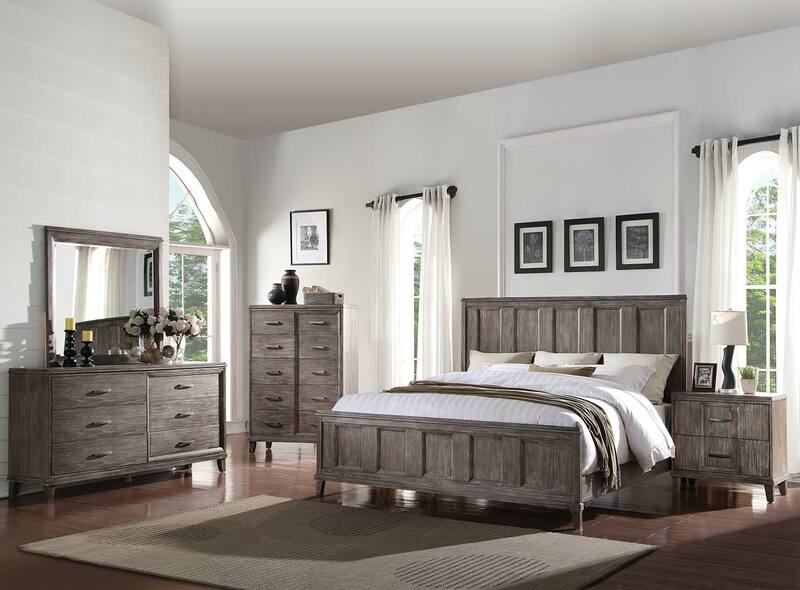 This bedroom set will bring you a mix sensation of modern and elegant in the bedroom.